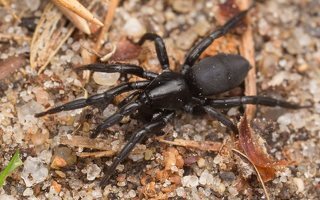 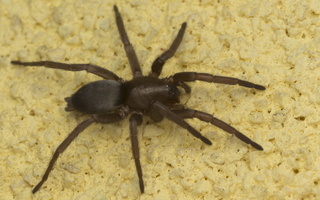 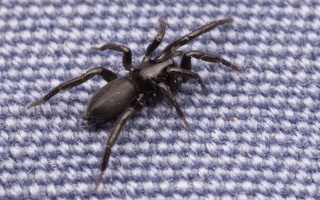 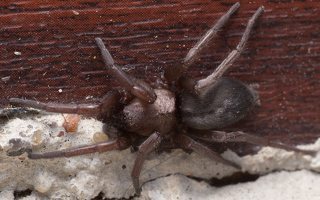 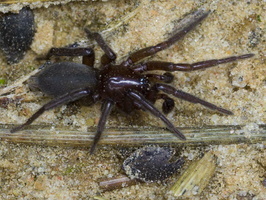 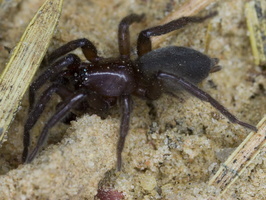 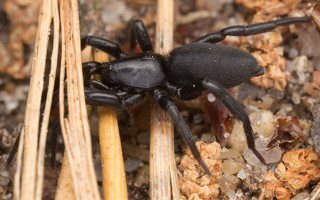 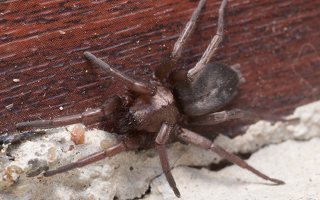 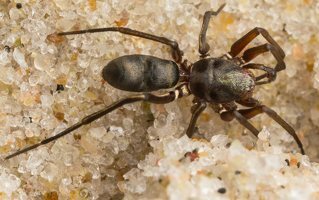 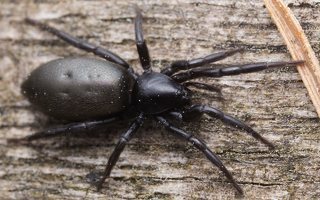 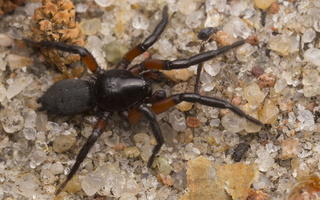 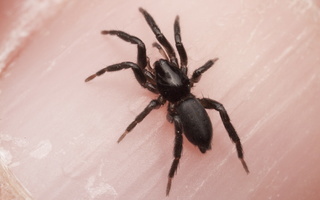 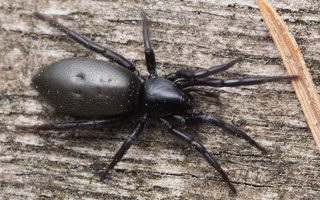 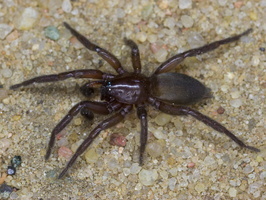 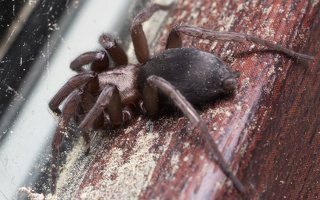 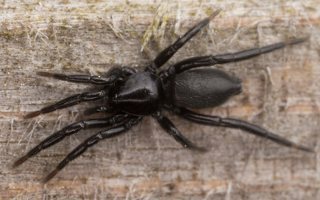 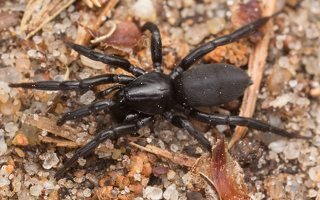 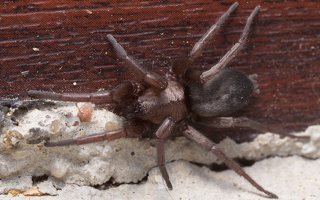 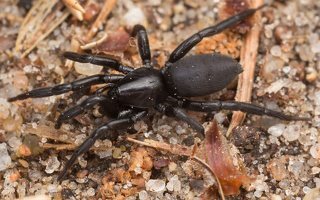 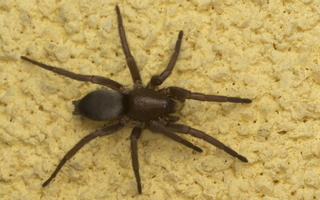 EN · ground spiders DE · Glattbauchspinnen PL · worczakowate RU · пауки-гнафозиды The ground spiders (family Gnaphosidae) are closely related to the Clubionidae. 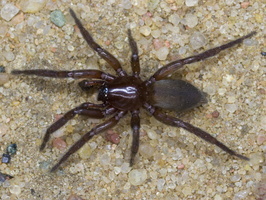 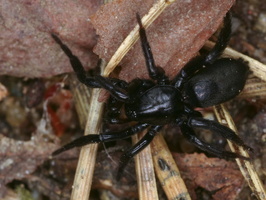 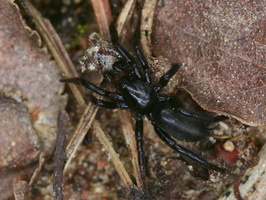 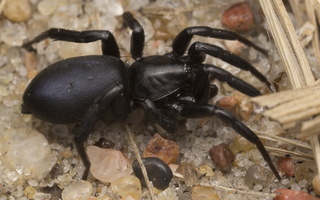 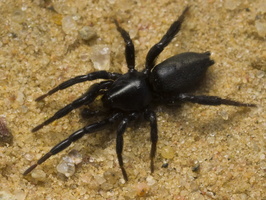 All ground spiders lack a prey-capture web and generally run prey down on the surface. 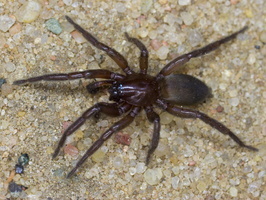 They hunt at night and spend the day in a silken retreat. 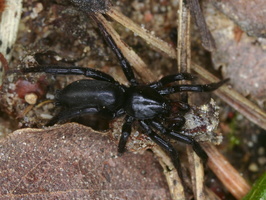 The thick-walled egg sacs are guarded by the mother until the spiderlings hatch.